Every one of these patterns has been tried and tested by myself. 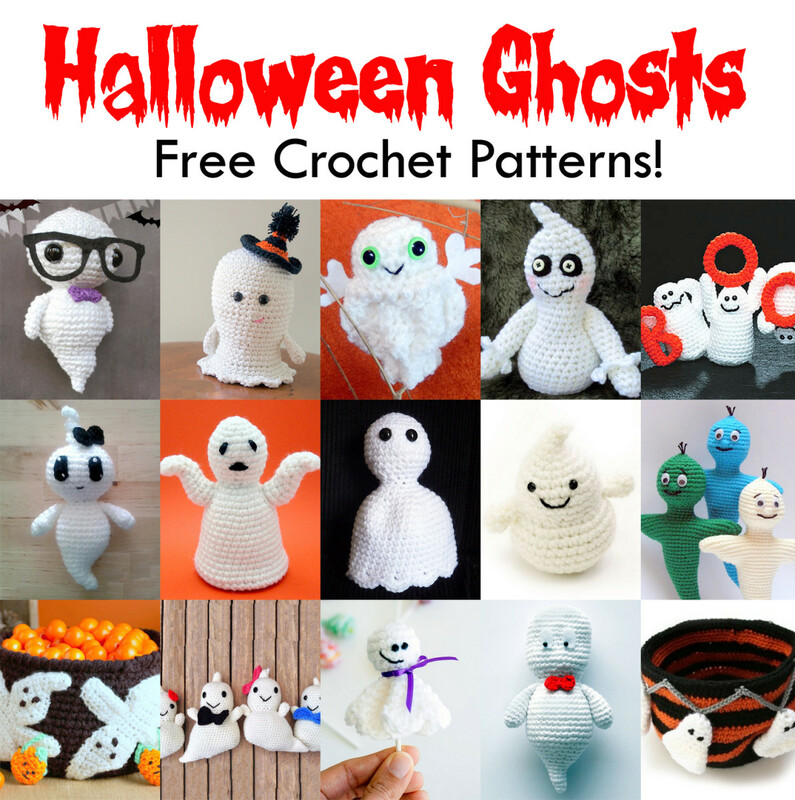 Finding Good quality Crochet patterns is very difficult. I like to design, try, find and share with my readers my favourite finds. I will never recommend a Pattern I have not tried. It also makes the page easier to locate when referring to again. Nothing is more delightful than these baby feet warmers. These patterns are easy to follow and quick to make. Why not make a matching pair of Baby Uggs to go with mom, or how about matching colour footwear To match their outfit. Not only fabulous, But these are gorgeous and fashionable. Making these is an ideal gift, lovingly created and especially designed for snug fit and keeping babies tootsies toasty warm. Or how about making some for a baby shower theses would look good on any mum to be's table. Pictures unless otherwise specified are Authors own. Send all your friends who want to learn how to Crochet to this page in which I show you how I learned to Crochet. The easiest way to make shoes in one piece, is by starting at the sole. You will be working around the initial chain you have created. And then continue working in the round. Making the sole to the specified size of the shoe required. I use a simple pattern as the basic for many of the booties I create. This is a great printed book, which gives enough patterns to keep you busy creating for both boys and girls and also gives you great ideas on finishing each project. I love how easy it is to understand and neatly laid out. considering how cheap it is for what you get, stacked full of lovely crochet patterns for baby shoes. It is not only a great buy, but a handy reference and full of inspiration for creating your baby booties. Yes you really can make these in 10 minutes. My Mother in Law has an array of patterns passed down to her from her grandmother, I love it when she just picks up the yarn and hook and makes something. Like these delightful Booties. 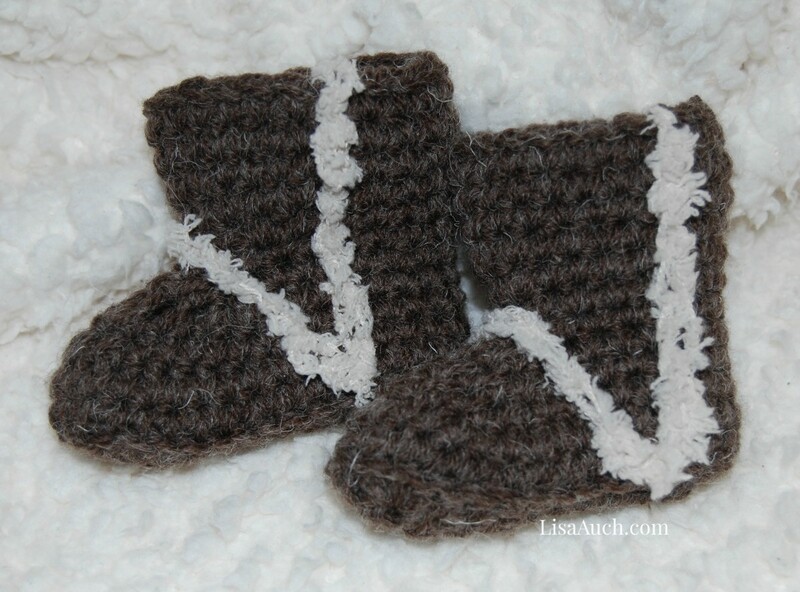 Great for little boys with the ribbed cuff edging! 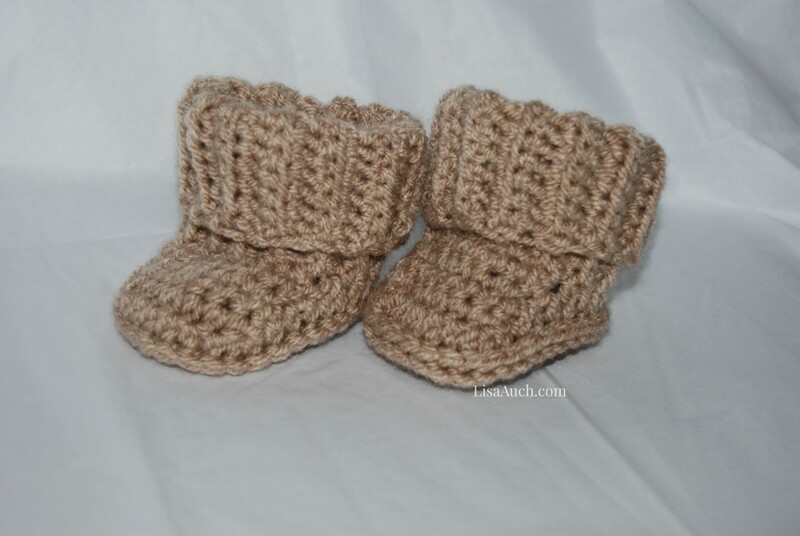 I love the whole concept of these ugg style booties, they are so easy to crochet and just too cute on , I made these for my friends twins, to match their mums ugg boots, they were so cute. Why not try making These gorgeous crochet baby ballet pumps that really are so easy to make, and so cute for the little prima ballerina. 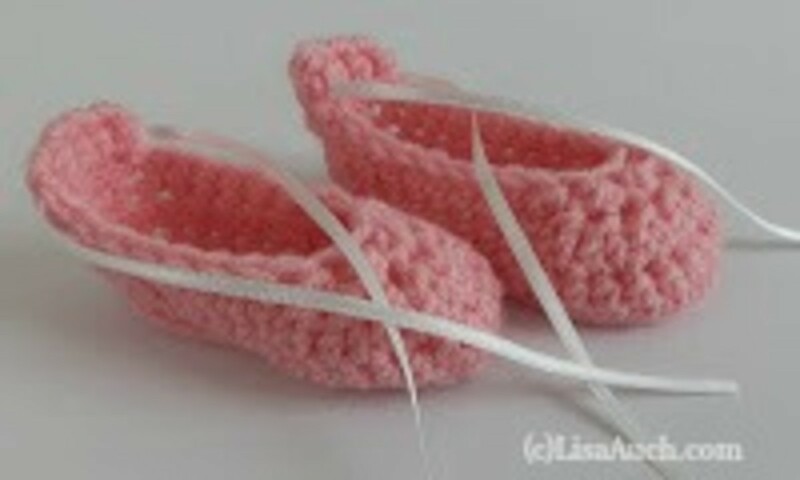 Simply by following a basic mary jayne shoe style crochet pattern and adding a little ridge at the heel to thread the little ribbon through. 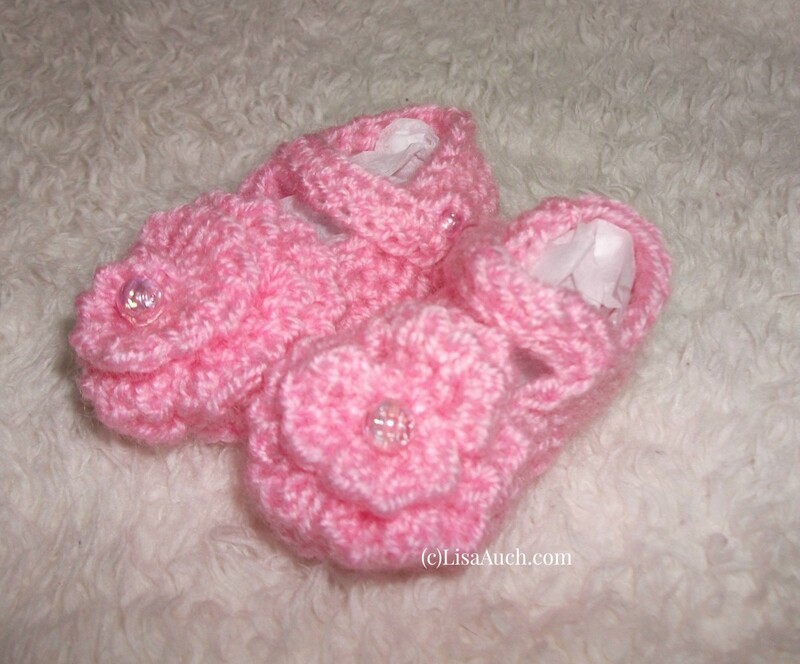 These are the best baby crochet patterns for footwear I have found and I use all the time. when you get comfortable with the patterns you can adapt and manipulate the pattern to achieve your chosen finish. 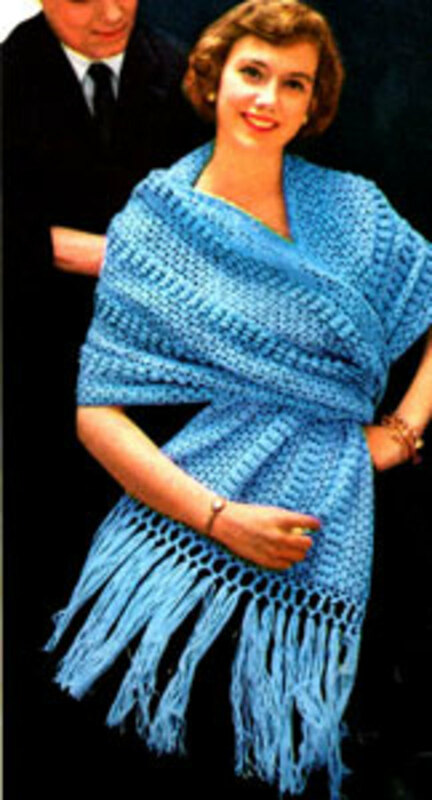 This Free crochet Pattern from Bernat is very easy. Admittedly my 1st attempt went rather wrong. Only because I did not read the pattern all the way through. Special Stitches working into the back loop to create the ridges of the cuff, and work in the front posts single crochet to make the ridges along the sides of the shoe. 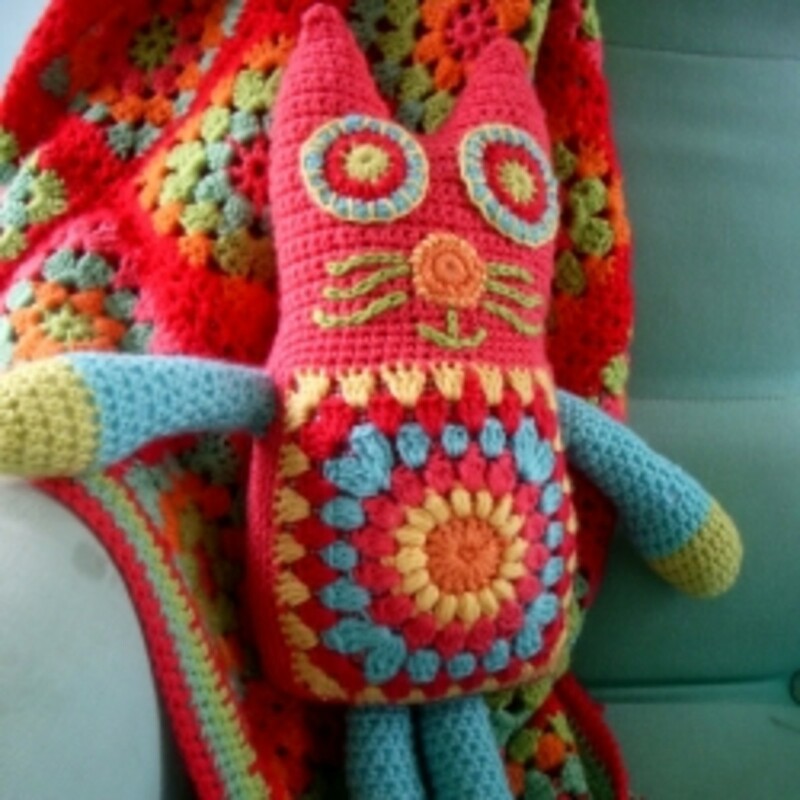 Bernat Patterns require you to sign up however I am sure you will agreed the content and free crochet patterns makes it worthwhile, I have never received any spam email from them and enjoy their patterns. I love playing around with a basic pattern and seeing what I can create - this little set was for my friends new baby. 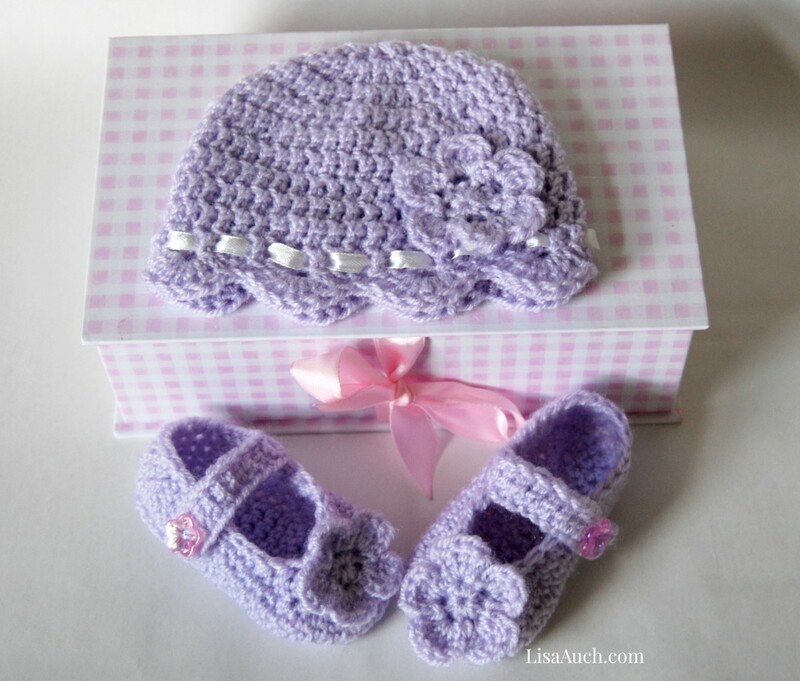 Making this matching crochet hat and crochet shoe set for a special little girl is just so easy, and by adding on little crochet flowers to the shoes and hat, threading a ribbon through the hat, gives an extra elegant touch. Any mom to be would just love to get this set for their baby. 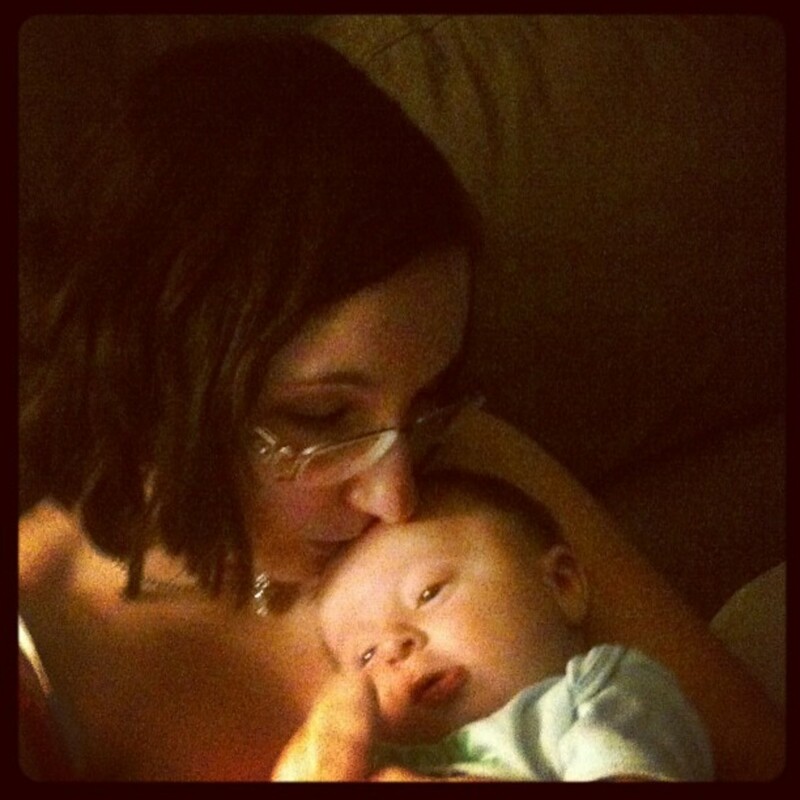 Preemies need warmth and anything made you should check with the local NICU unit what they accept. 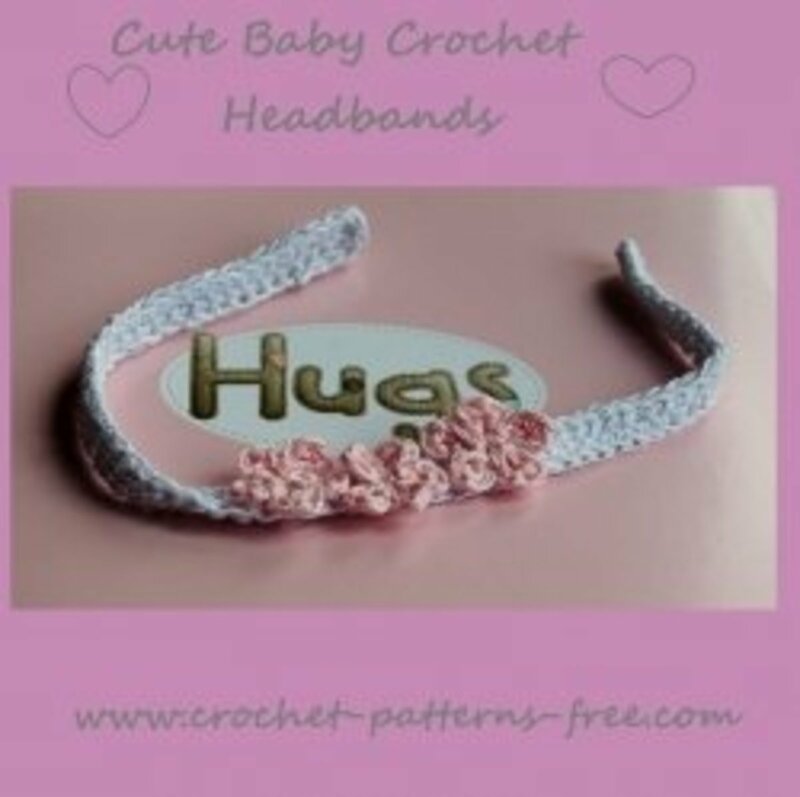 I love these crochet patterns for baby booties they especially suit newborn and premature babies as they are worked in one piece and only one tail to weave in, and is especially important as preemies skin is so delicate and you want nothing to be rubbing on them. 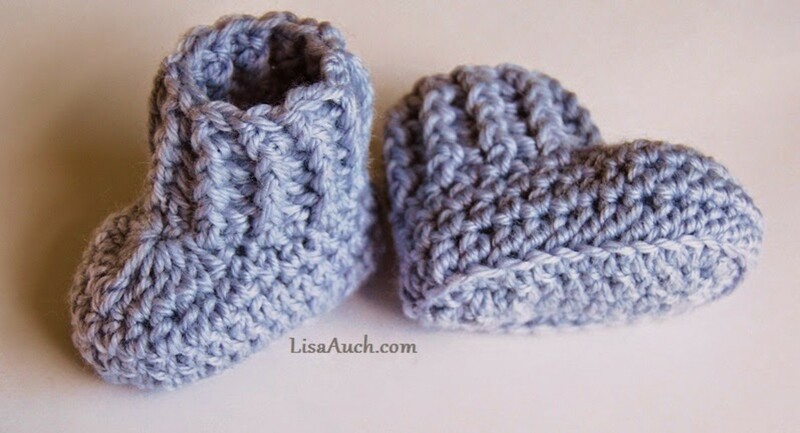 These booties really are so easy and versatile can be made and finished in so many ways. These would be Perfect for a christening. or to finish off any set . I love to design with a classic take on many patterns. Vintage to modern with enough style to be very modern. I do hope you enjoyed this page, I like to test and try the patterns before recommending them. Making it easier for people to find and enjoy a mixture of designs. This page I am sure, will just keep growing as I find more booties and shoe patterns to crochet. Please tell us here what you think, we love hearing what you have to say, or do you have a favourite baby bootee pattern? share it here with us too, it helps to make our future pages even better. Such a great idea! 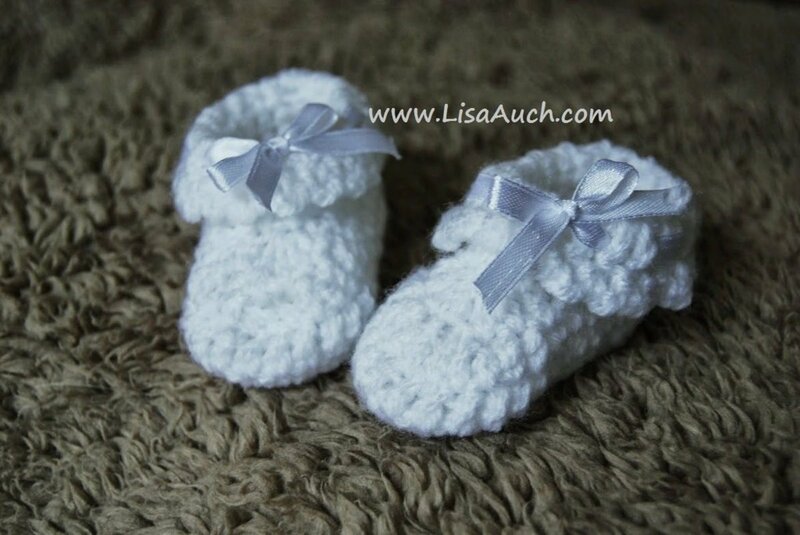 Crochet baby booties are a great way to express your love for the baby and they would double as cute keepsakes once the infant grows up! I've tried some of these patterns. I crochet, a lot, but baby booties are still my favorite thing to do. What a great selection of booties, thanks for sharing this information, I will get started making some today. The shoes are so sweet. I enjoyed looking at all those cute baby booties! Oh yes, I love your baby clothes! Oh my so cute, I loved the little Mary Janes and the Sneakers for little boys. Adorable. @anonymous: Awh how adorable! thanks for letting me know you found it! These booties are adorable! Any new parent would love to receive them as a gift. @anonymous: oh how sweet have fun! 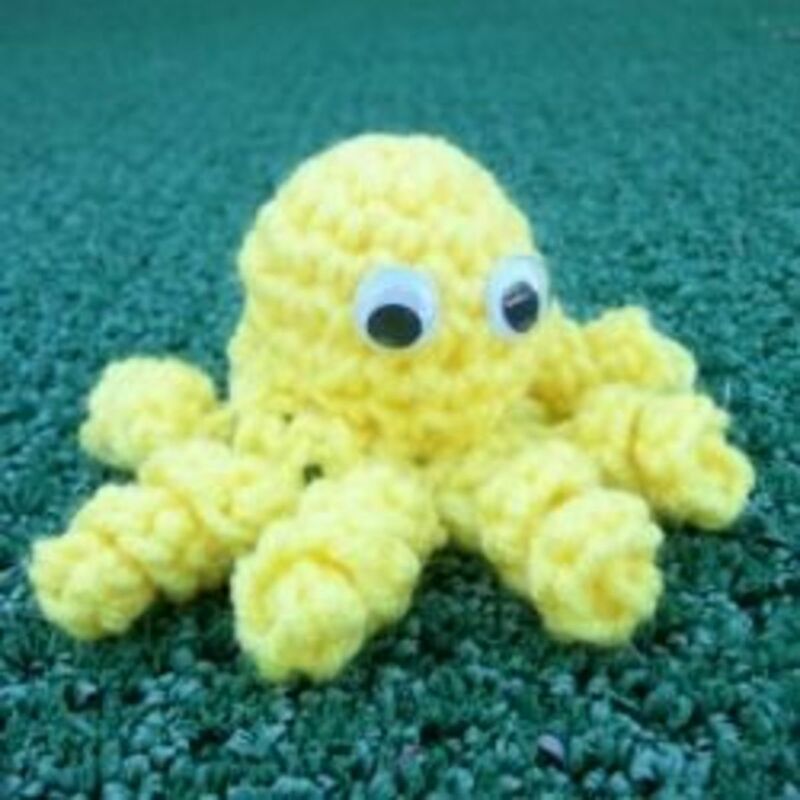 Returning to smile at this sweetness, I would imagine there are many happy crochet hooks making this cuteness! love this pattern it is very easy to fallow. Thank you.! 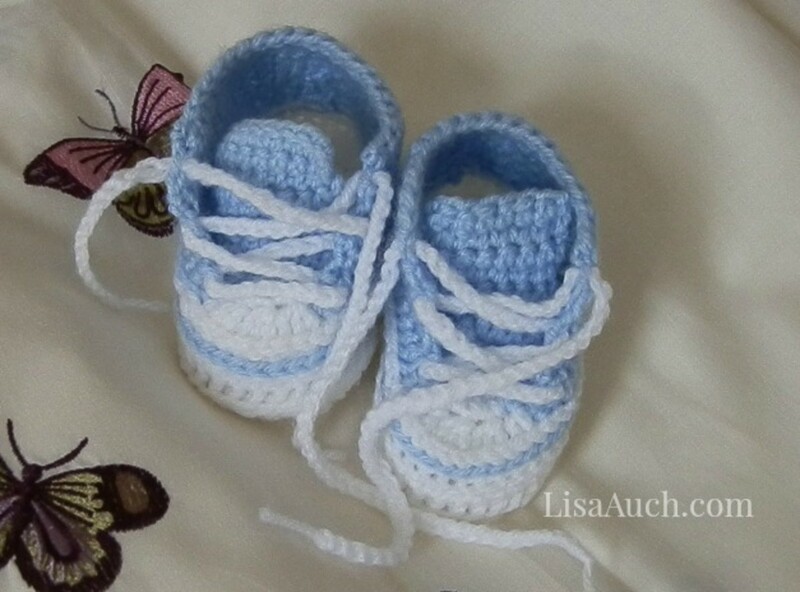 @fathomblueEG: I must admit I had the most fun crocheting the baby sneakers! I love your baby Ugg inspired Booties, how precious! These are so adorable, Still waiting to attempt one of the hats!